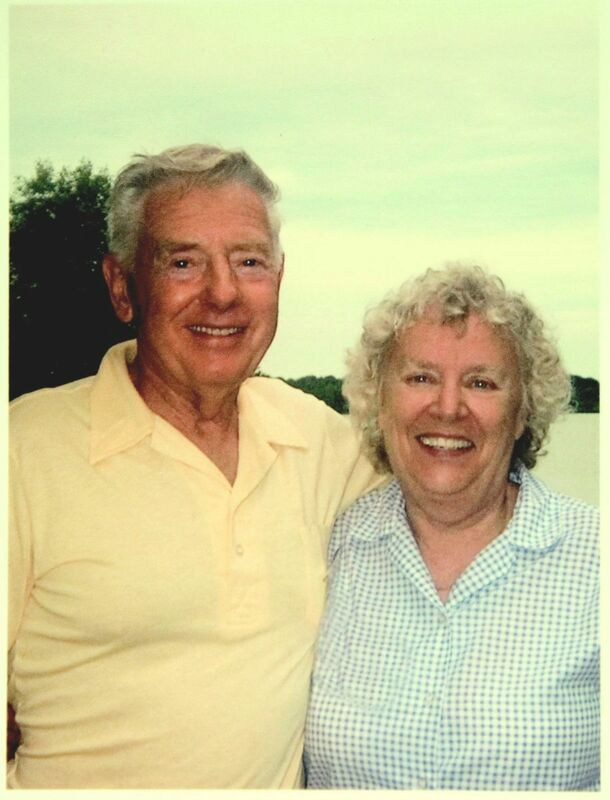 Since 1959, George and Marilyn Holter along with their family have diligently worked to provide the finest transportation using the most comfortable and dependable equipment available. Starting in the Twin Cities and soon expanding to Rochester, the company grew along with the Holter family. 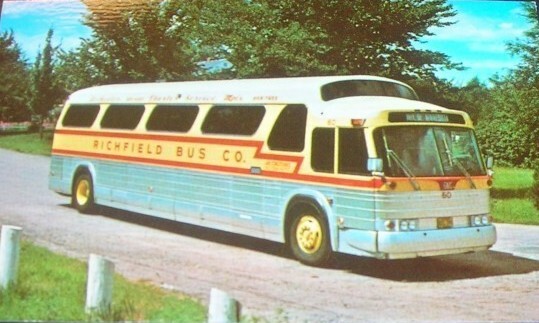 George and Marilyn’s son Stan currently manages Richfield Bus Company in Bloomington, MN. The Holter family has worked to surround themselves with experienced and knowledgeable staff, eager to provide enjoyable and memorable transportation for travelers of all ages. The Holter family takes great pride in the reputation they’ve earned as a leader in the industry and by maintaining the highest safety rating awarded by Federal D.O.T. standards. 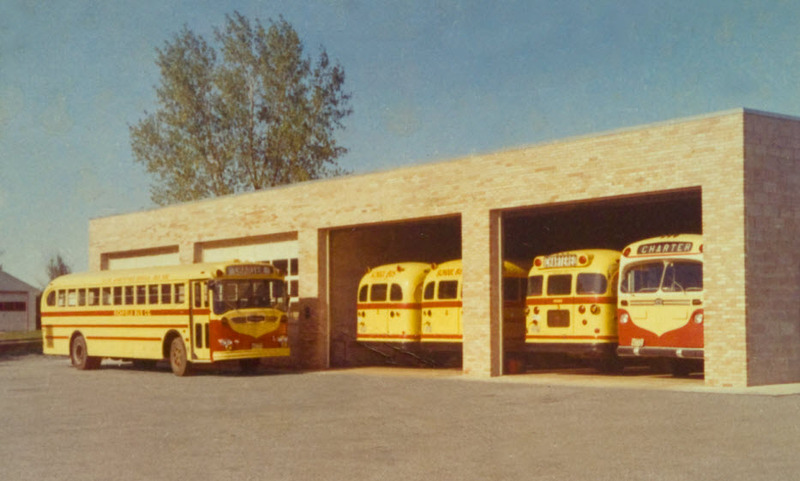 With experienced professional drivers and operating the safest and cleanest equipment available, Richfield Bus Company provides comfortable transportation and is dedicated to supporting hard work and family values. We care about the environment. We fuel our motorcoaches with a B20 blend, an environmentally friendly bio-diesel that reduces carbon emissions. Bio-diesel is biodegradable, nontoxic, and essentially free of sulfur and aromatics. Motorcoaches are the most fuel-efficient transportation mode in North America when measured in terms of passenger miles per gallon of fuel. Switching to motorcoach travel for the 12,500 miles traveled annually by the average automobile would reduce carbon dioxide emissions by 4.3 tons per automobile annually. Motorcoaches emit the least carbon dioxide (CO2) per passenger mile when compared to other vehicles, and are on average 6 times more energy and fuel-efficient than single occupancy automobiles. Carbon dioxide emissions are reduced by an average of 85% per passenger mile for every person who chooses motorcoach travel instead of driving alone. Motorcoaches are 3 times more efficient in reducing C02 output when compared to commuter rail, and 5 times more efficient than transit buses. Figures are cited from the "2006 Annual Report: Impacts of MotorCoach Industry on Society and the Economy," produced by Nathan Associates and from "Comparison of Energy Use & CO2 Emmissions From Different Transportation Modes," produced by M.J. Bradley & Associates. The full studies are available online at www.buses.org. We care about our country. More than 2,000 new motorcoaches are manufactured each year at an average purchase price of $450,000 amounting to nearly $1 billion annually. 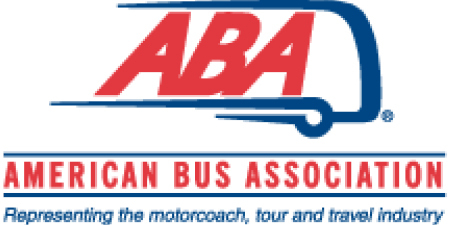 Motorcoach traveler and tourist demand generates more than $44 billion annually in economic transactions. By Building nearly $1 billion worth of motorcoaches, 15,000 jobs are required in the motorcoach manufacturing industry and among its suppliers. Every $1 invested in new motorcoaches generates an additional $1.65 of spending throughout numerous sectors of the economy, for a total of more than $1.2 billion spent on tour and travel each year. The motorcoach industry binds the nation together. It provides 631,000,000 passenger trips annually. Its national network of terminals includes more than 3 times the number of airports and intercity rail stations. Check out our government safety snapshot and see how we compare!